​Everyone loves a fresh cleaned carpet! Dirt, bacteria and air pollutants become embedded in you carpet that even daily vacuuming cannot clean. These pollutants can be released into the air that you breathe. Our truck-mounted equipment and deep steam cleaning procces will assure that dust and allergines will be safely removed from your carpets. This is also the preferred method of cleaning by carpet manufactuers. 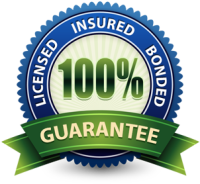 As with all of our services, it's completely safe for pets and family members of all ages. Say goodbye to getting on your hands and knees with a scrub brush to clean your tile and grout lines. We use a truck-mount and state of the art tile & grout cleaning equipment. Our machines generate high water temperatures and water pressures, which cleans, vacuums and sanitizes all in one pass. Also, we take the time to protect and cover any appliances or surfaces that could be affected during the cleaning process. Our process is safe for your family and home, and will make your floors look like new again. Getting your furniture cleaned is a great way to refresh your furniture as well as your home. We use the safest cleaners and techiques to remove stains, soiling, dust mites and allergens from you furniture. This process is safe and provides a healthier living envirornment for the loved ones living inside of your home. Let us make your furniture look and feel new again! We love our pets. But sometimes they have accidents that can leave unpleasent odors even if a stain is not present. This can be frustrating as well as embarrassing. Urine can be a breeding ground for bacteria. We use a special urine detecting light so we can locate all urine deposits in your floor. We then saturate the floor down below the surface with a special urine digesting cleaning solution. With a special tool we extract the solution and flush the urine from deep down in the carpet padding and surface below. This is called sub surface extraction and is the only way to truly remove urine stains and odors from the affected area. 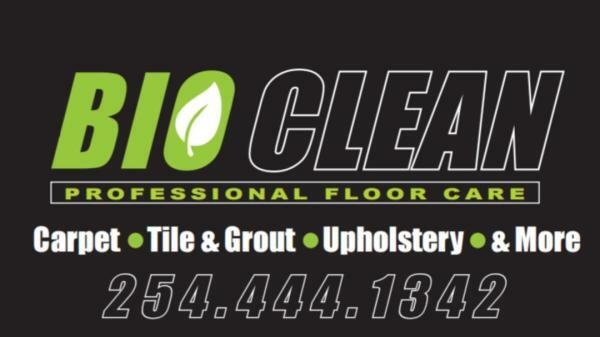 Regular cleanings just remove the stain from the top of the carpet leaving behind the source of the stain/odor. This will result in the stain/oder eventually coming back. Count on Bio Clean for your stain removal needs. Some stains require extra equipment and techniques for removal as they may not come out with regular cleaning. We have all the equipment necessary, as well as the knowledge and training to accomplish these difficult tasks.